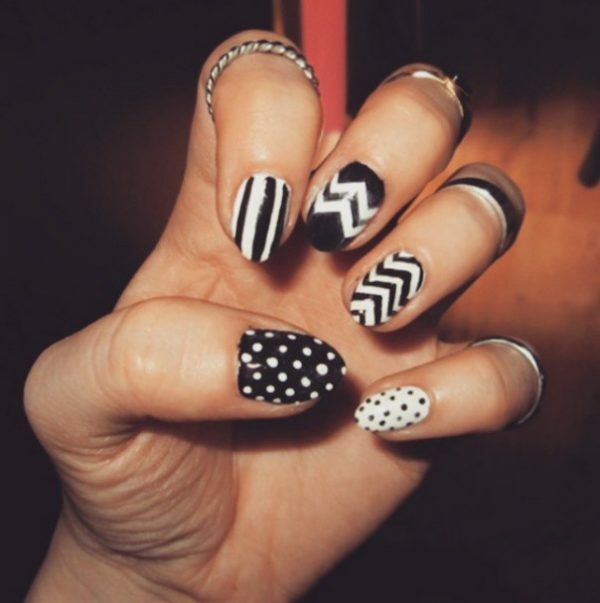 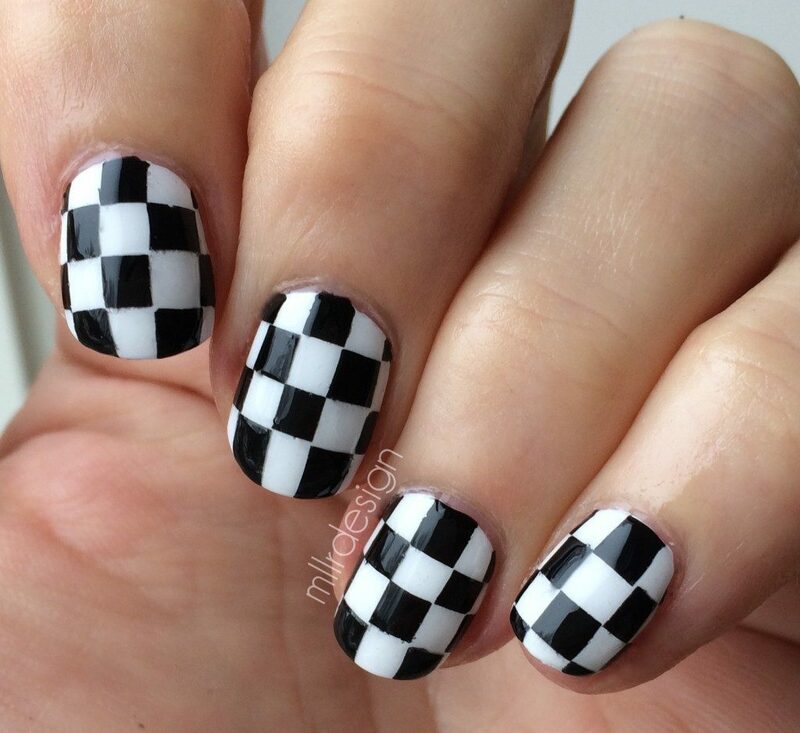 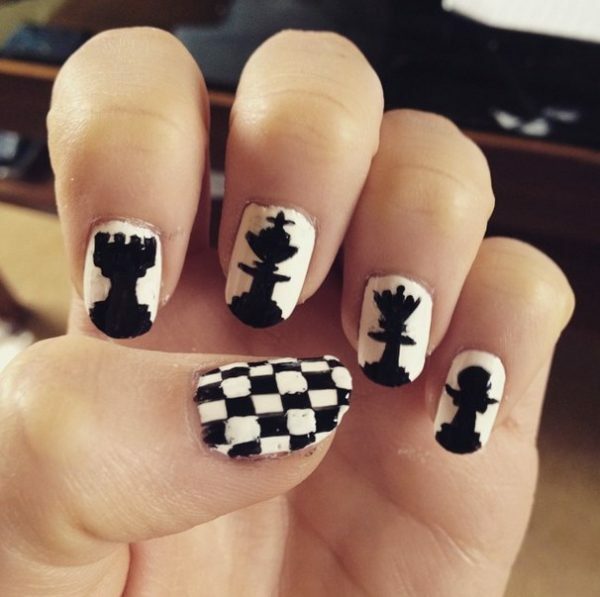 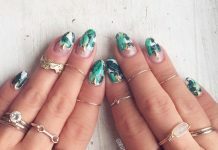 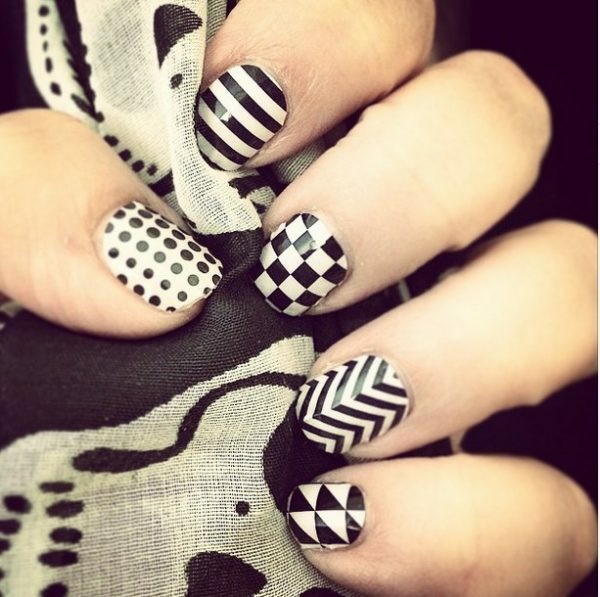 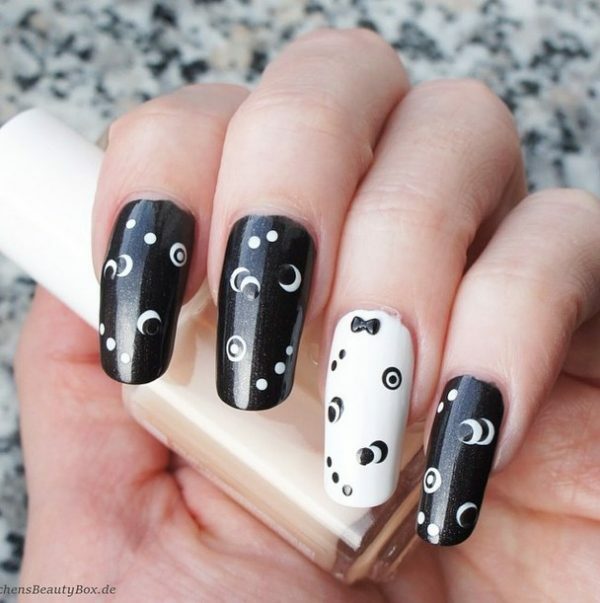 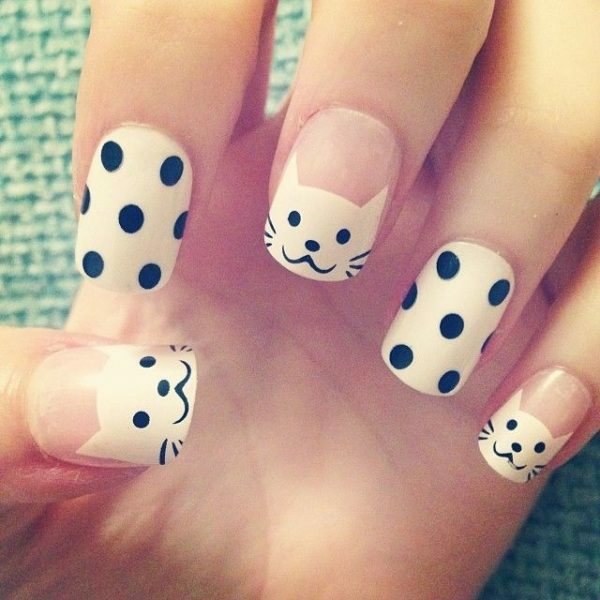 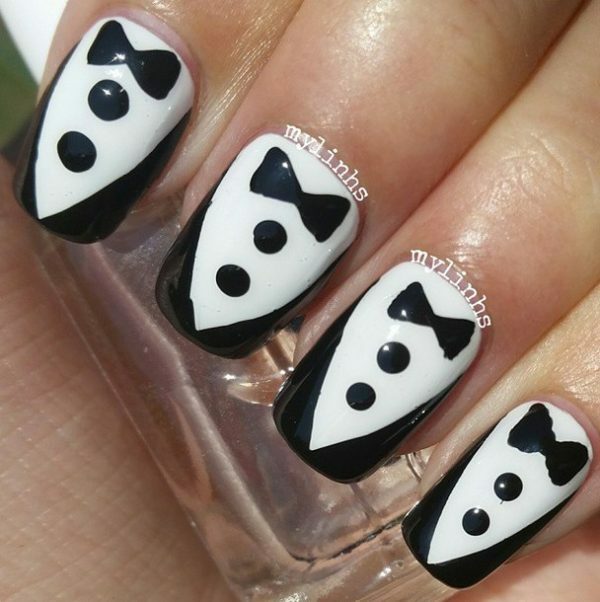 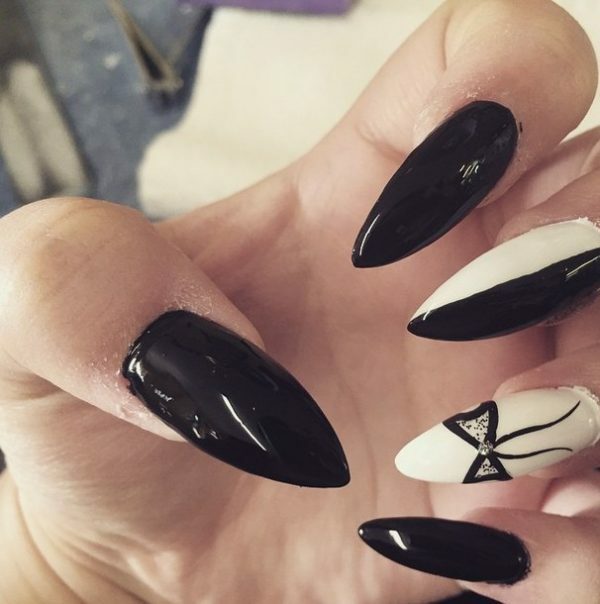 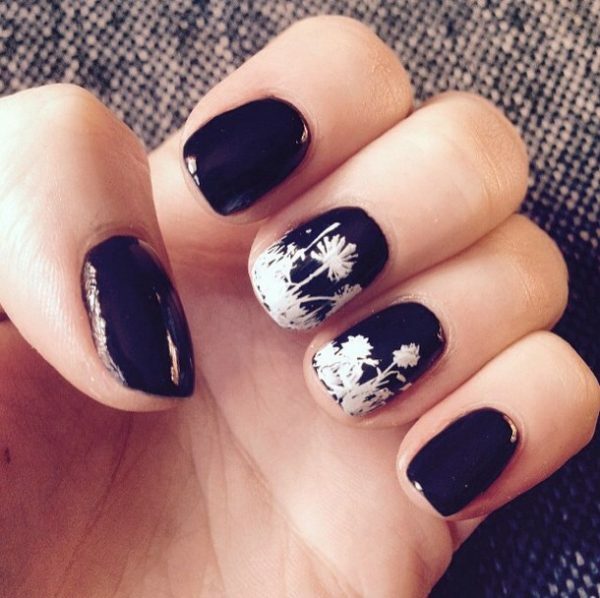 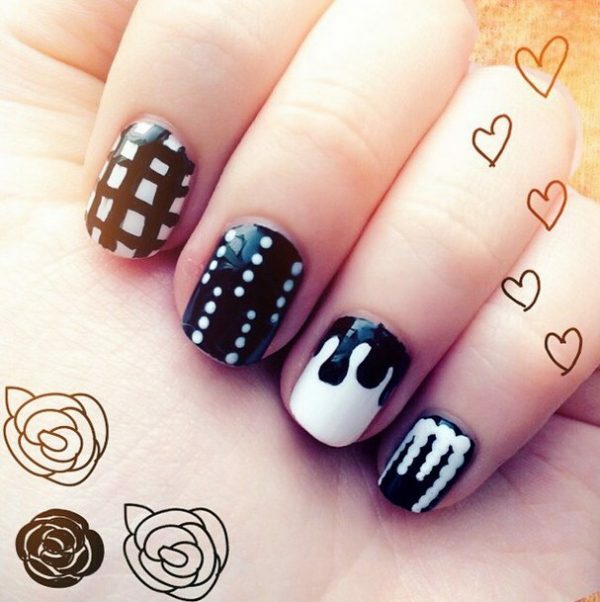 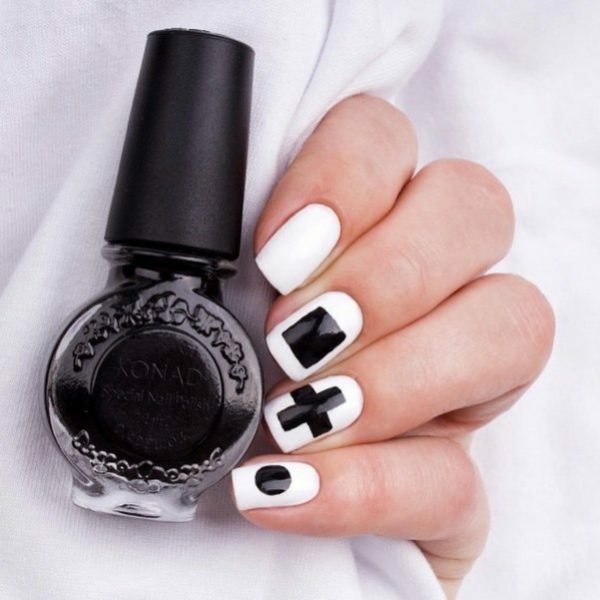 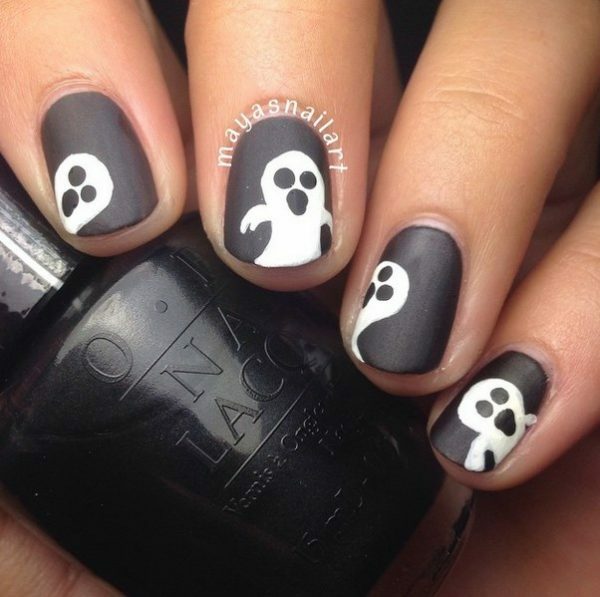 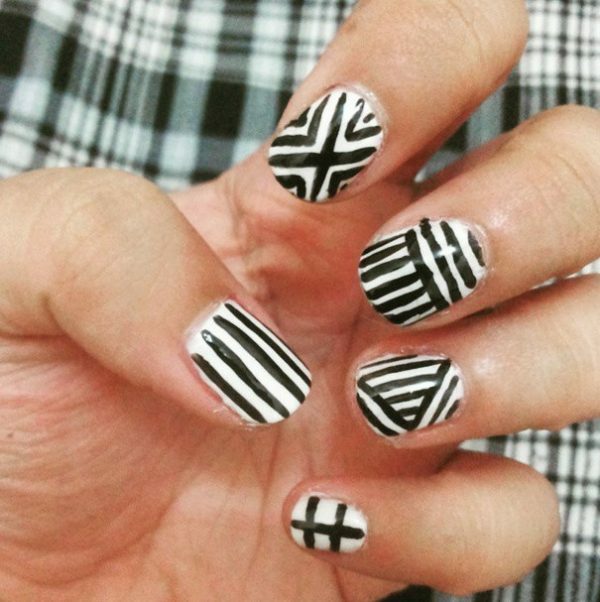 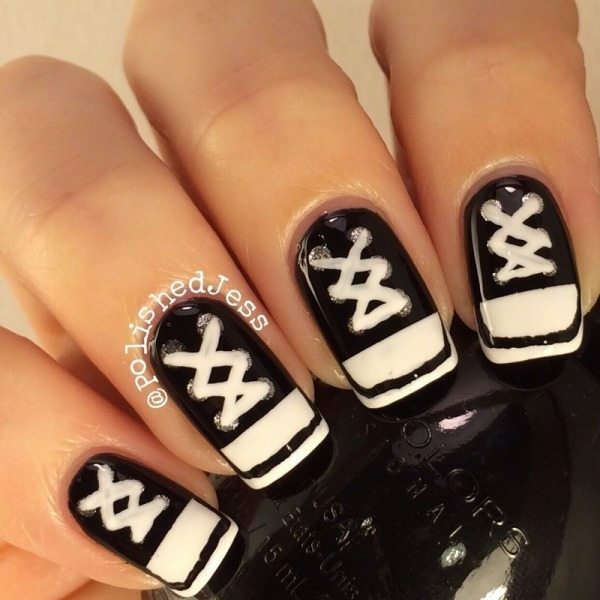 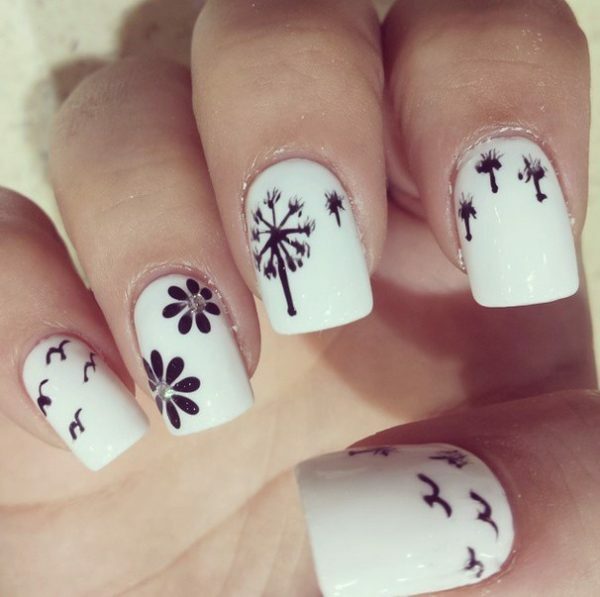 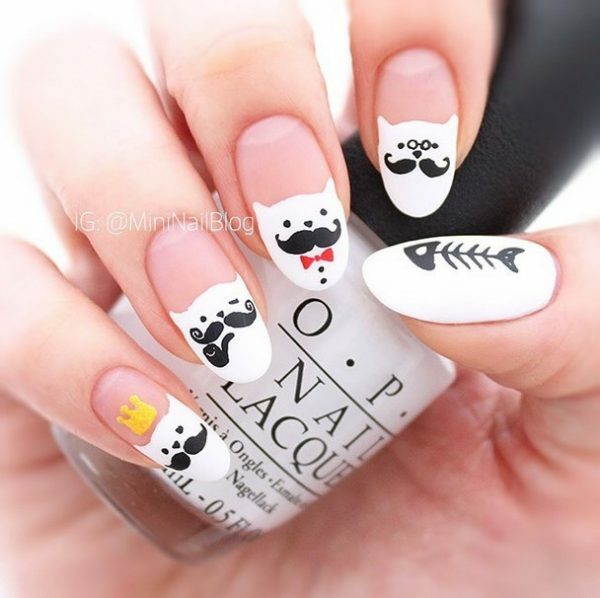 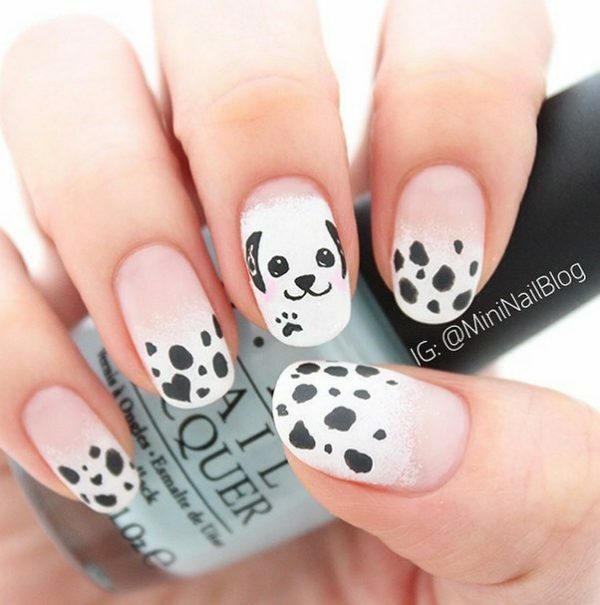 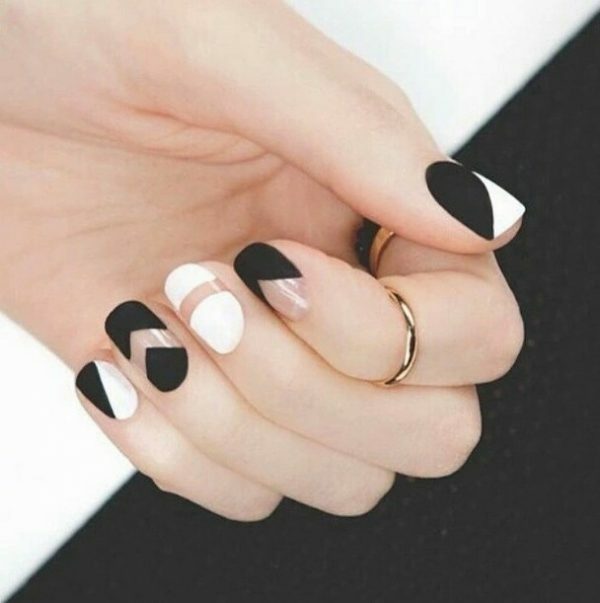 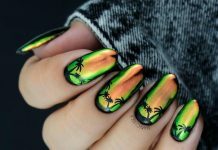 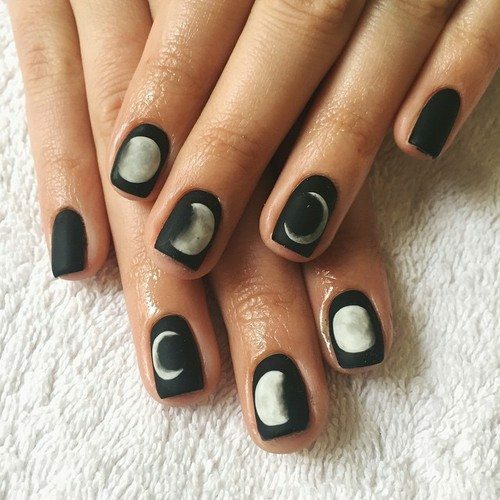 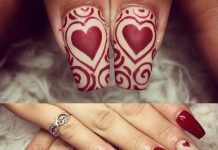 Some of the popular designs include fabulous and pretty criss-crossed lines, classic black and white nail art with white flowers, stylish features with flowers, black hearts on white base, black & white stripes with matching lip gloss, acrylic black & white nail art designs and beautiful cat ideas. 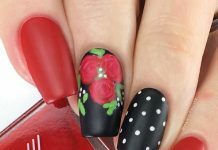 Bridal art designs can be accomplished with nail arts without any issues. 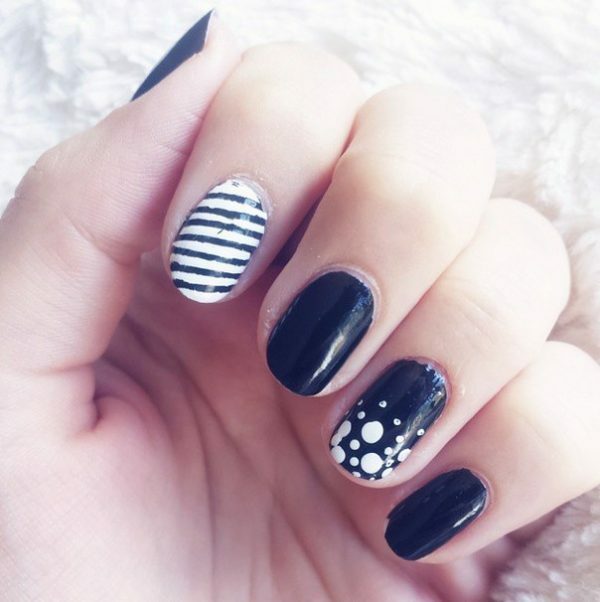 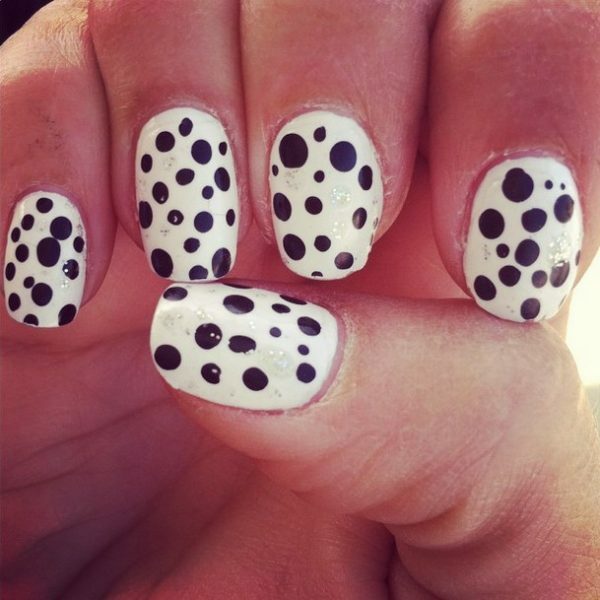 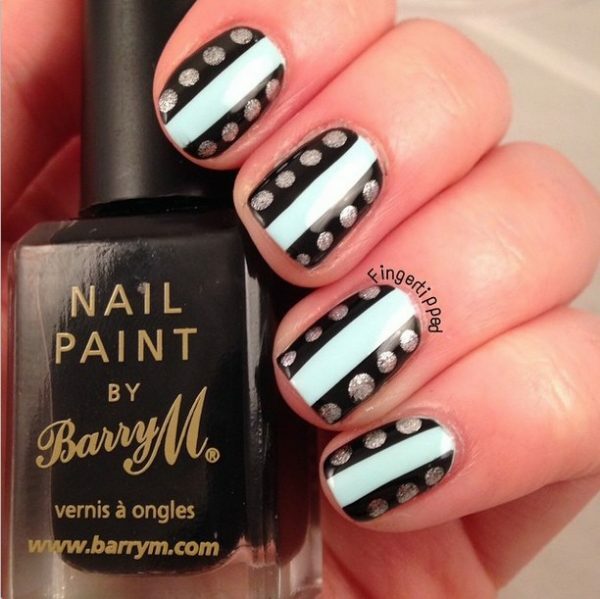 Glitter black & white, cool & fantastic lines, polka dots, stripes and silver colored black and white nail art designs are some of the worthy options which can be considered in this context. 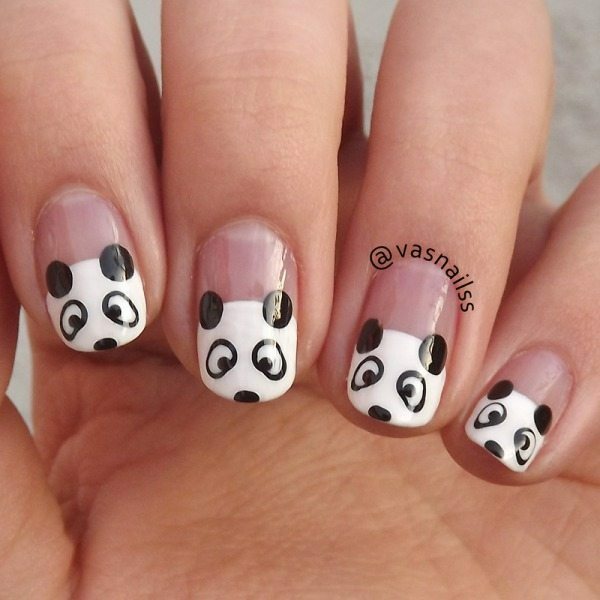 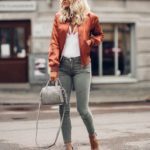 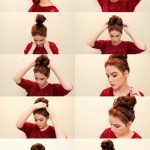 You can also consider popular themes such as Mickey Mouse and Disney characters on black and white background so that you can convey your own style statement without fail. 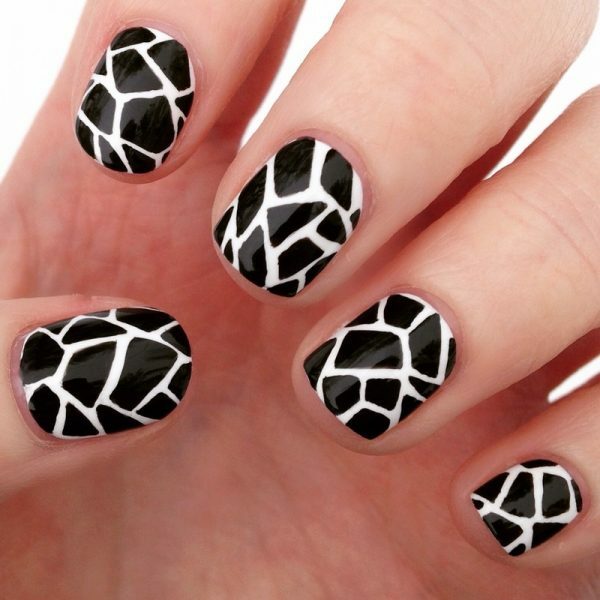 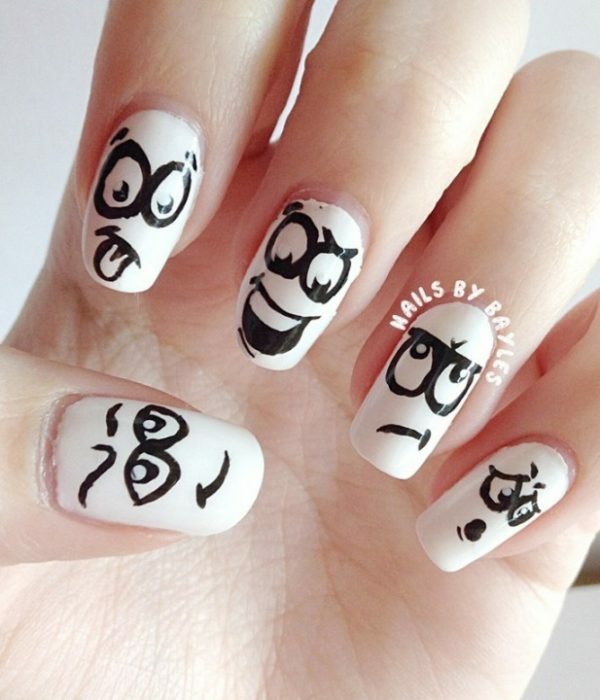 Zebra patterns, tribal toe nail art decorations and gorgeous cartoon stylish nail art can be considered.